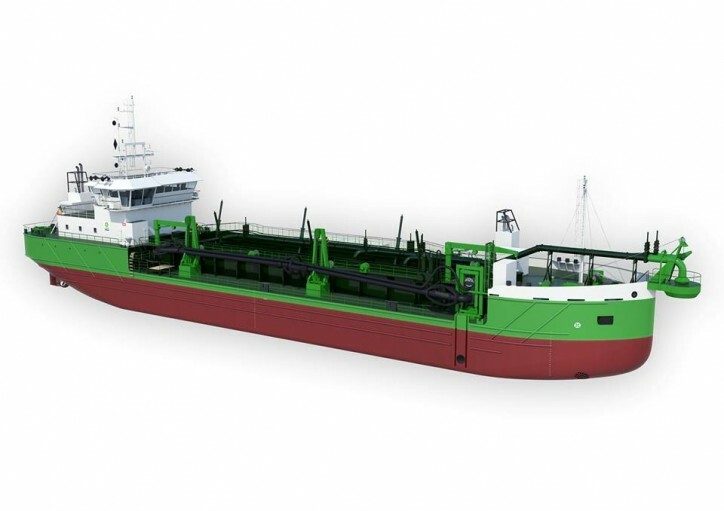 Royal IHC has secured a contract from Belgium-based DEME for the design and build of four new vessels. The order consists of a copy of the recently delivered 8,400m3 trailing suction hopper dredger (TSHD) SCHELDT RIVER, a 2,300m3 TSHD, and two 3,500m3 split barges. The SCHELDT RIVER was delivered in 2017 and due to its innovative design has won several awards: it has, for example, won the ‘DPC Innovation Award’ for the world’s first LNG-powered dredging vessel, and is currently nominated for the ‘KNVTS Ship of the Year’ award. Since its delivery, the vessel has been operating continuously on several projects in Europe.